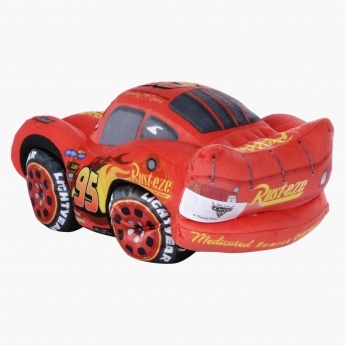 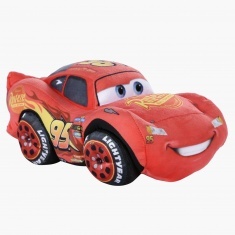 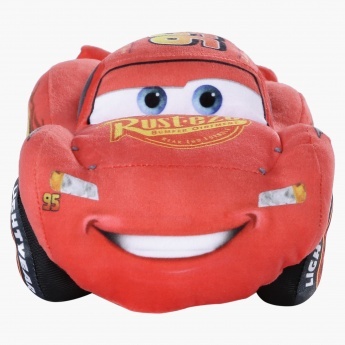 Attractive and interesting in appeal, the Cars themed plush toy will become your little babyâ€™s new favourite. The soft and fluffy toy is completely washable, thereby letting you keep your little oneâ€™s play time hygienic too. 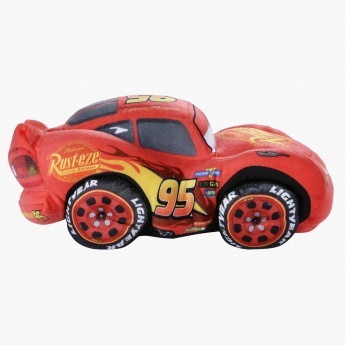 Accurate designing all over this toy makes it a good gifting choice too.